Last week, Honda recalled nearly half a million sedan and crossover SUVs sold under both its regular Honda and its exclusive Acura divisions due to a faulty fuel pump. The latest recall, January 29 and published by NHTSA last week, includes the 2015-2019 Acura TLX sedan, 2016-2018 MDX crossover and 2015-2017 Honda Accord. Each of the vehicles has a specific fuel pump module that can fail and cause reduced performance or even cause the car to sit out. The recall applies only to the models equipped with 3.5-liter V-6 engine. In total, the problem spans 437,032 vehicles. In recall, Honda said low quality fuels sodium particles can cling to internal components inside the fuel pump. The particles can cause increased electrical and mechanical resistance, which in turn reduces the fuel pump performance. If the outdoor temperature is too hot, reduced fuel pump performance may lead to limited overall performance, or the car may simply stop. Both cases increase the risk of a crash. 9 TLX models are the subject of the recall, as cars built after December 11, 2018 no longer supported fuel injection ECU software that could allow the error. Otherwise, the callback population reflects all other vehicles that could remember the error. To solve the problem, Honda dealers will perform a fuel injection ECU software update that eliminates 10-volt fuel pump operation. Without it, the error cannot occur. If a diagnostic scan reveals that the vehicle stopped with the installed defective fuel pump, the owner will also receive a new fuel pump for free. Any owner who has completed the repairs before the revocation is also entitled to a refund. 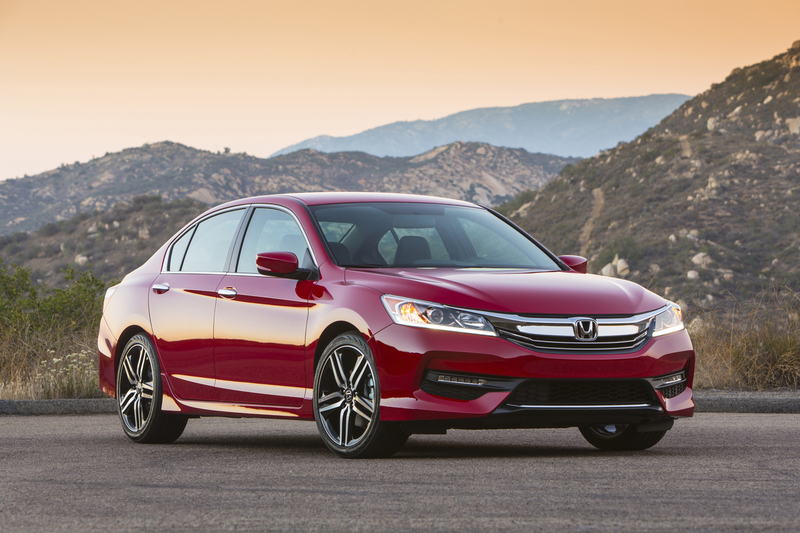 Honda expects to report owners via mail around March 25.